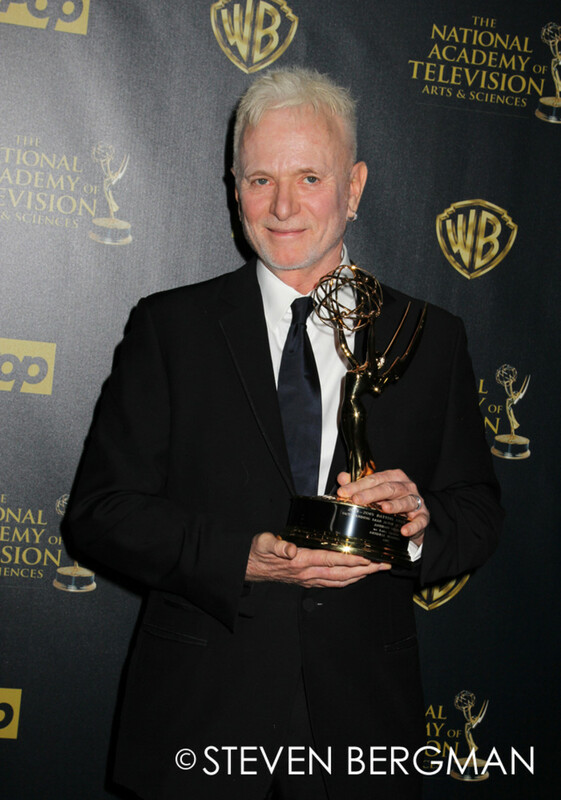 General Hospital icon Anthony Geary won his 8th Outstanding Lead Actor in a Drama Series Daytime Emmy on Sunday and told the Academy he was happy they hadn&apos;t tired of him. 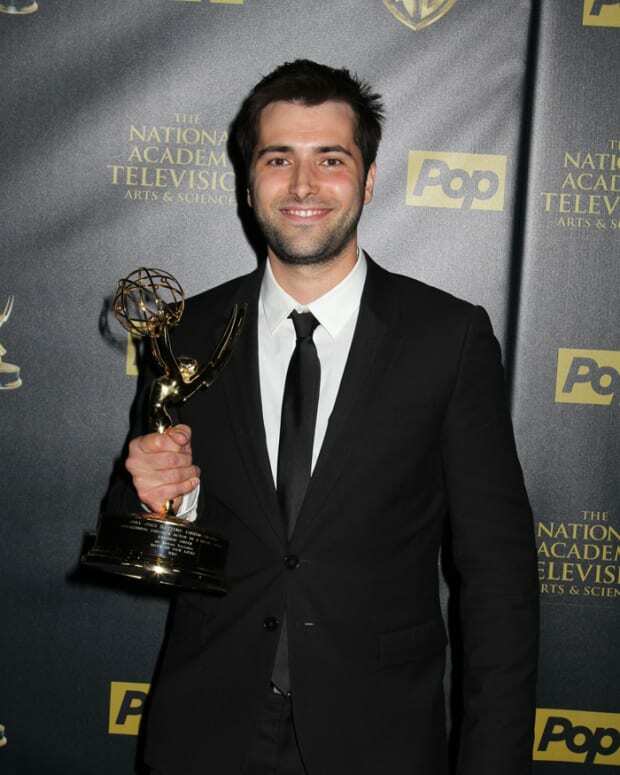 Geary thanked Ron Carlivati and told Frank Valentini he could visit the award in Amsterdam. 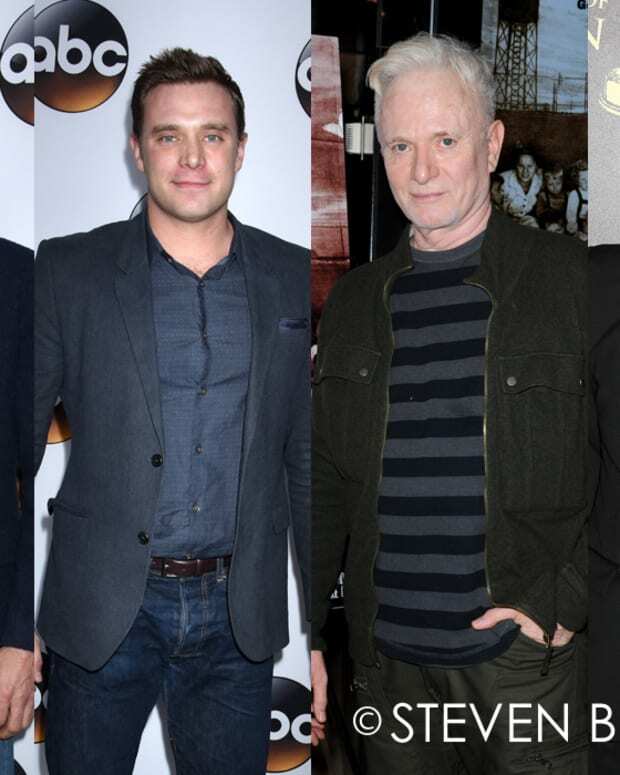 Which Lead Actor's Daytime Emmy Reel Stands Out? 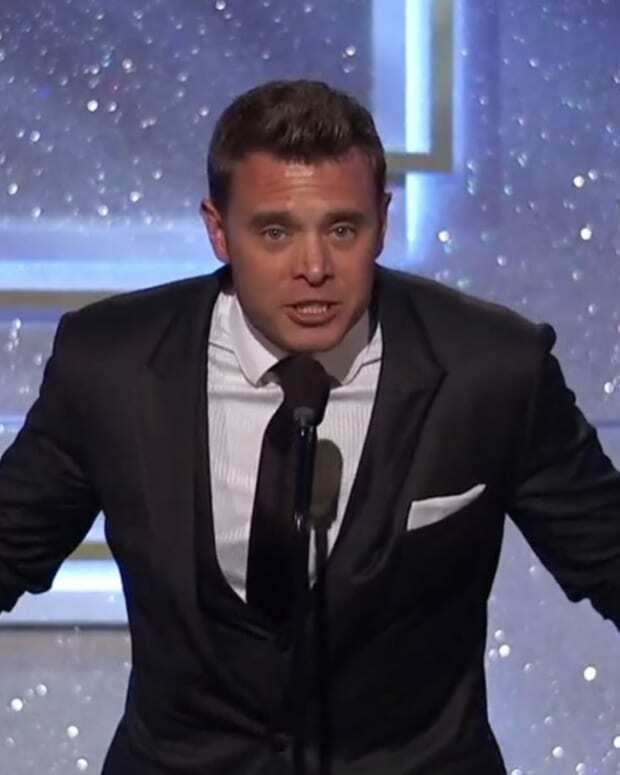 The Young and the Restless' Billy Miller Wins Outstanding Lead Actor!